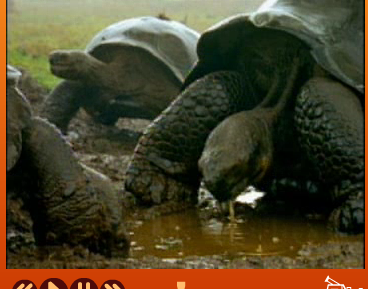 Galapagos turtles live by the ocean. 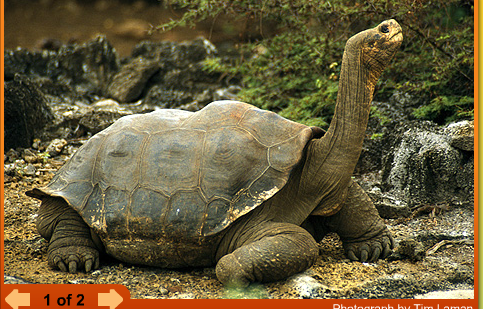 The Galapagos turtle looks lick like a regular turtle. It can live to be 100 years old. 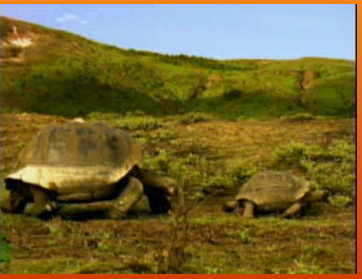 Learn about Galápagos Tortoises on National Geographic Kids. 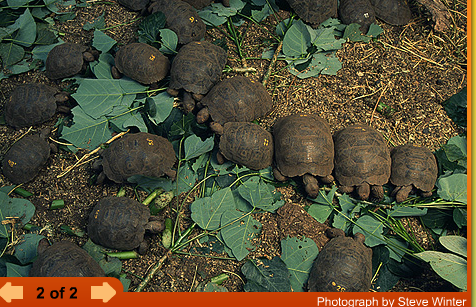 Their diet is leaves and grass. It protection by using it teeth. 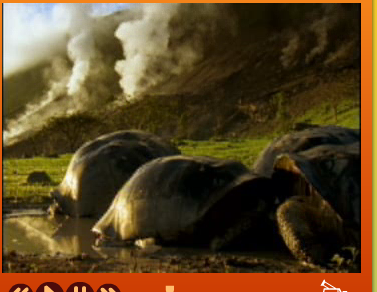 It moves like a snail.